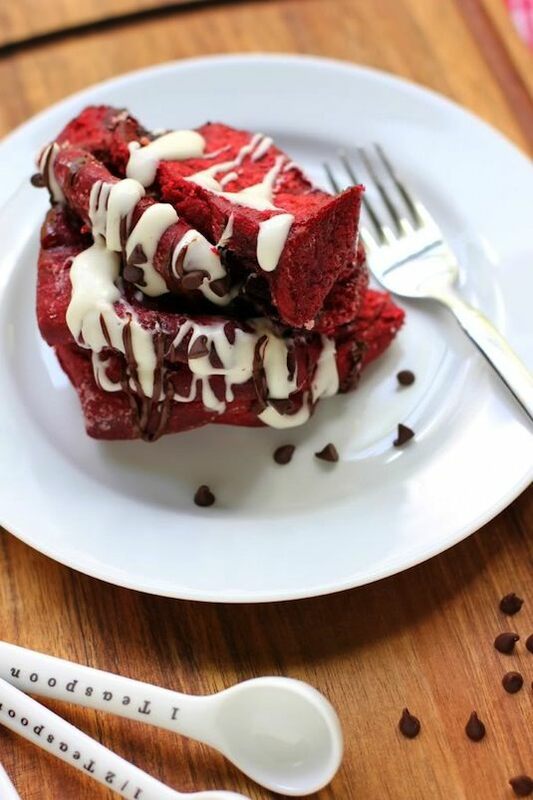 Red velvet bread, or cake? Either way, this stuff looks amazing! The cream cheese glaze and chocolate chips don’t hurt, either. 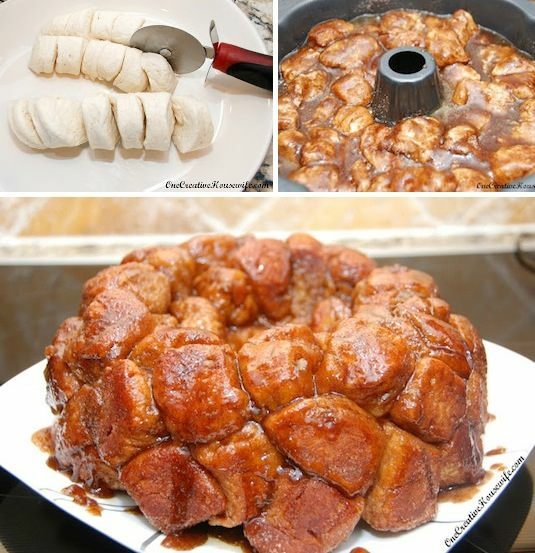 If you’re looking for an easy monkey bread recipe, this is it! Very simple ingredients, but look how scrumptious it looks. It doesn’t get much more indulgent than this. 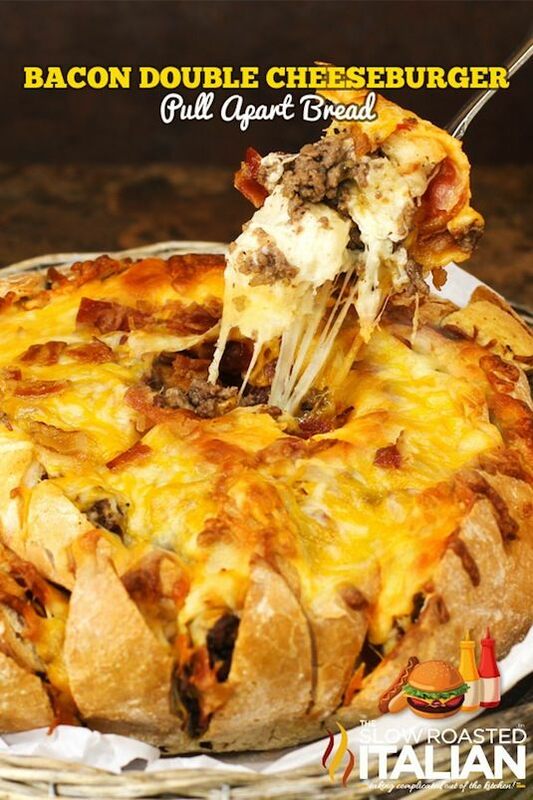 Bacon cheeseburger heaven anyone?